Dr. Jun Ma possesses extensive experience in a broad range of industries such as automotive, aerospace, biomedical and medical devices, machinery, and manufacturing, and has been involved in many aspects of business including M&A, joint venture, and contract manufacturing, with both domestic and international entities. After having held various academic, consulting and executive positions in various organizations, he was appointed CEO and President of Vaso Corporation (formerly Vasomedical, Inc.) in 2008. Since then he has transformed the Company from a single device business into an international entity with multiple business units and multiple products and service offerings. Dr. Ma holds a B.S. degree in Precision Machinery and Instrumentation from the University of Science and Technology of China and an M.S. degree in Biomedical Instrumentation from Shanghai University. He received his doctoral degree in Mechanical Engineering from Columbia University in the City of New York. Peter Castle has been a director of Vaso Corporation since August 2010 and was named Chief Operating Officer of the Company in 2015. He is also President of VasoTechnology and President of NetWolves, where he has held various executive management roles since 1998, including CFO from 2001 to October 2009, Vice President of Finance since January 2000, Controller from August 1998 to December 1999, and Treasurer and Secretary from August 1999.Mr. Castle is driven to develop business growth and expansion of IT-based solutions for diverse vertical markets with an emphasis on the Healthcare segment. Michael Beecher joined the Company as Chief Financial Officer in September 2011. Previously, Mr. Beecher was Chief Financial Officer of Direct Insite Corp., a publicly held company, from December 2003 to September 2011. Prior to that, he was Chief Financial Officer and Treasurer of FiberCore, Inc., a publicly held company in the fiber-optics industry. From 1989 to 1995 he was Vice President of Administration and Finance at the University of Bridgeport. Mr. Beecher began his career in public accounting with Haskins & Sells, an international public accounting firm. He is a graduate of the University of Connecticut, a Certified Public Accountant and a member of the American Institute of Certified Public Accountants. Jonathan Newton served as Chief Financial Officer of Vaso Corporation from September 2010 to September 2011, and is currently Vice President of Finance and Controller of the Company. From June 2006 to August 2010, he was Director of Budgets and Financial Analysis for Curtiss-Wright Flow Control. Prior to that, Mr. Newton was Vasomedical’s Director of Budgets and Analysis from August 2001 to June 2006. Previously, Mr. Newton also held various positions including Controller of North American Telecommunications Corp., Accounting Manager for Luitpold Pharmaceuticals, positions of increasing responsibility within the internal audit function of the Northrop Grumman Corporation and approximately three and one half years as an accountant for Deloitte, Haskins & Sells, during which time Mr. Newton became a Certified Public Accountant. Mr. Newton holds a B.S. in Accounting from SUNY at Albany, and a B.S. in Mechanical Engineering from Hofstra University. Jane Moen, President of VasoHealthcare, is an accomplished professional in the healthcare sales arena with over 10 years’ experience in the medical diagnostic imaging industry. Ms. Moen has been involved in all aspects of VasoHealthcare’s business, rising through the ranks from Account Manager to Region Manager, Director of Product Business & Training and Vice President of Sales. She has attained great achievements in many aspects of the business – sales generation, team management, relationship management with the OEM partner, marketing and training – and uses this experience to drive the strategy and performance of this elite sales organization. Prior to her experience with VasoHealthcare, Ms. Moen held sales positions with various companies including Ledford Medical, Vital Signs, Pfizer and Ecolab. She graduated from the University of Wisconsin – Eau Claire with a B.S. in Chemistry and Business. President of Biox Instruments Co. Ltd.
Quiming Shen is a co-founder and President of Biox Instruments Co. LTD. since its inception in 1996. He started his career in medical devices nearly 25 years ago, first in research and development then in marketing, corporate operations and management. His work has led to many personal and corporate awards by various governmental bodies in China. 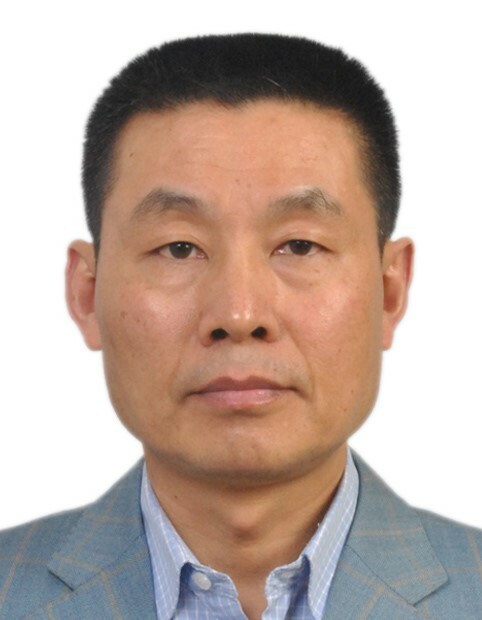 Mr. Xichang Li, Managing Director of Vaso Corporations’s China Operations, has over 20 years of engineering and management experience in the medical device industry, with extensive experience in development, production and regulatory affairs. 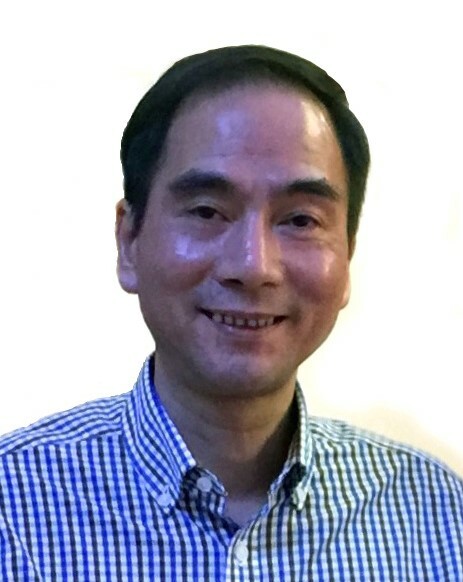 Prior to his current position he was the founder of Life Enhancement Technology Ltd., President of Life Sciences (Foshan) Co. Ltd. and Vamed Medical Instruments Co. Ltd. and has played an important role in the development of several generations of EECP® technology since 1997.